As I am sure you are all to familiar with all the latest innovations in new technology for the home since they happen everyday. There are some pretty cool new gadgets to add to your home to make it feel a little more modern. These things are awesome they are a minor way to make the use of your home feel more modern. These cool gadgets reveal themselves with a touch of a finger. Simply push lightly and out comes the outlet. This is a cool new technology for the home. The cool thing with these is that they come in different styles foe example GFCI versions as well as usb versions. These are in my opinion an awesome innovation in technology. Although this is not much different than the above technology innovation it is a really cool one. I think these should have been created sooner. These will prevent the all to familiar frantically looking for the cell phone charger or laptop charger. Thankfully with these you will no longer need a separate charger for your entertainment electronics. Simply plug your usb cord directly into the opening on the outlet for your device and you are in business. 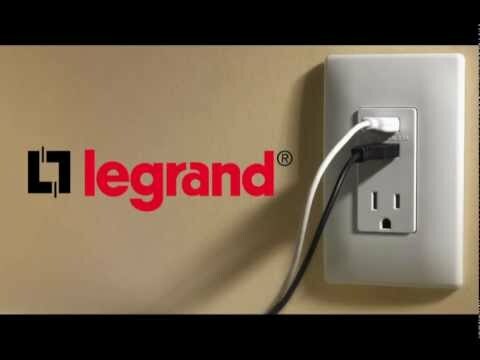 There are some that plug into existing outlets, or for a completely modern look replace the recepticle with an usb outlet. We all know the importance of keeping our family and belongings safe. One of the cool things about this innovation is it is made for pretty much everyone. Instead of paying a monthly fee for the use of services from a big name company. There is something called Ismart Alarm. This is a really cool new technology for the home especially for keeping up with the times. They have multiple options for every home and cover everything from doors windows etc. They also have different package options to ensure you are covered. As I am sure you are all to familiar with all the latest innovations in new technology for the home since they happen everyday. These happen to be some that a good friend and Great Electrician Dave Mathewson of Mathewson Electric has shown me since he is all to familiar with these. Both Dave and I have the equipment and skills to install the new technology ideas. As a Handyman in Lakeside, Ca and Greater San Diego I can tackle the installation of all your new technology for the home.